Ardington School of Crafts was founded in 2012 and the current directors - Yvonne & Simon Sonsino - took over in December 2016. They are both passionate about Arts & Crafts and are working hard to develop the curriculum to ensure all tastes and ambitions are covered. You can read more about them on the Courses by Tutors page. The school has a reputation for excellent tuition and a welcoming atmosphere. It is housed in a lovely Victorian school building in the beautiful village of Ardington, South Oxfordshire. The tranquil surroundings and the high quality of tuition provide a creative and relaxed environment. Students often say they feel at home here, or want to move in! Our classrooms are spacious, flooded with natural light and are a pleasure to work in. 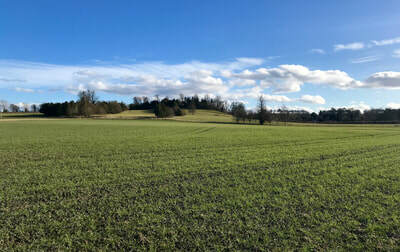 We have views over grazed farmland and an attractive garden for sunny days. The dining room is a great place to mix with students from other courses and discover shared interests over a sandwich lunch, provided by the school. Whenever you need a break, you can help yourself to freshly brewed tea or coffee and take a few minutes to browse craft magazines and books by our tutors. There are always snacks available on the dining room dresser throughout the day, no extra charge. In the entrance hall we have a collection of work by our tutors, some of which is also for sale. This changes regularly and shows what you can make on the courses in our packed programme. Through to the gardens you can find an original cobbled courtyard and quaint old out-buildings. The beautiful village of Ardington is in South Oxfordshire, on the edge of the Berkshire Downs. 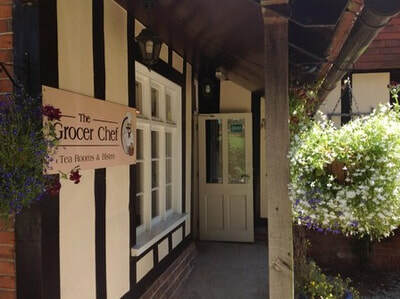 The village has a welcoming pub, a village store, tea room and bistro. Ardington has a long association with traditional crafts - once being home to the workshops of potters, saddlers, stone masons, picture framers, wood carvers and seat caners, and these traditions are carried through to our school. 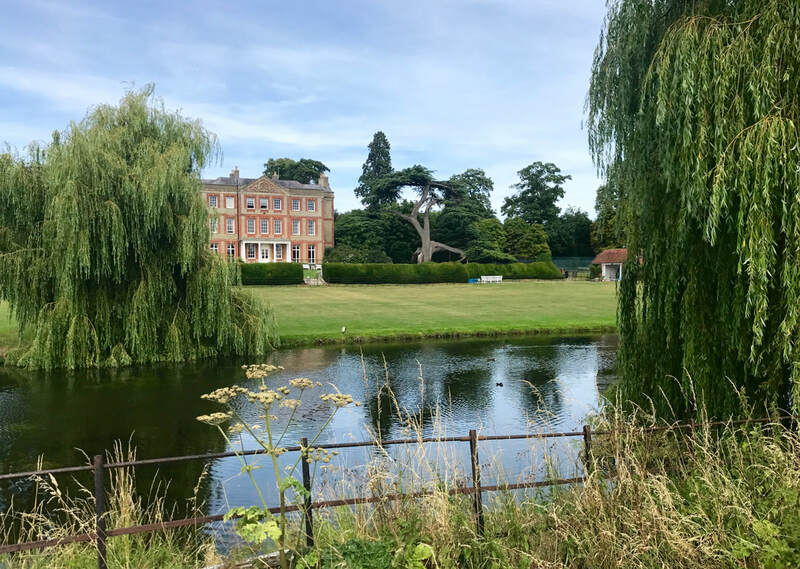 Lunchtime is a good time for a stroll round the village or along the river – the church, shop, café, pub, manor house and millennium sundial are all worth a visit. 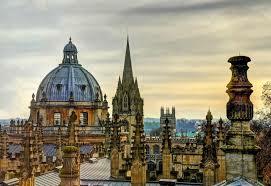 We are within easy reach of Oxford (16 miles), Newbury (18 miles), Reading (22 miles) and Swindon (21 Miles). Ardington is also just 7 miles from Didcot, which has a fast rail service to London Paddington, Oxford and the West Country. The London train journey is 45 minutes. If you are staying at one of the many local B&Bs, you might like to stay an extra day or two to take in the local sights, or bring your partner, who can explore the area while you are busy on your course. There are many things to see and do nearby. 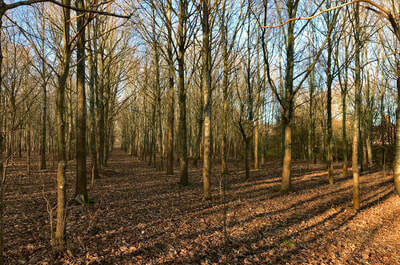 Ardington House, home of the Baring family, is in the village and well worth a visit, as is the community woodland. Also close by are the attractive market towns of Wantage – birth place of King Alfred – and Abingdon, the longest continually inhabited town in Britain. The medieval city of Oxford, with its beautiful architecture, university, river, history, museums, art galleries, shopping and fabulous eateries, is only 16 miles away. Just outside Oxford, visit the magnificent Blenheim Palace, home of Winston Churchill and now a World Heritage Site, on the edge of the Cotswold Hills. 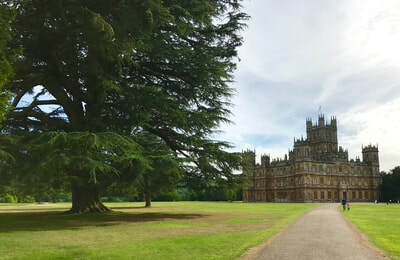 Finally, just south of Newbury in Highclere you will find the famous Highclere Castle, known from the famous TV series on 'Downton Abbey'. Ardington lies along the Ridgeway National Trail. 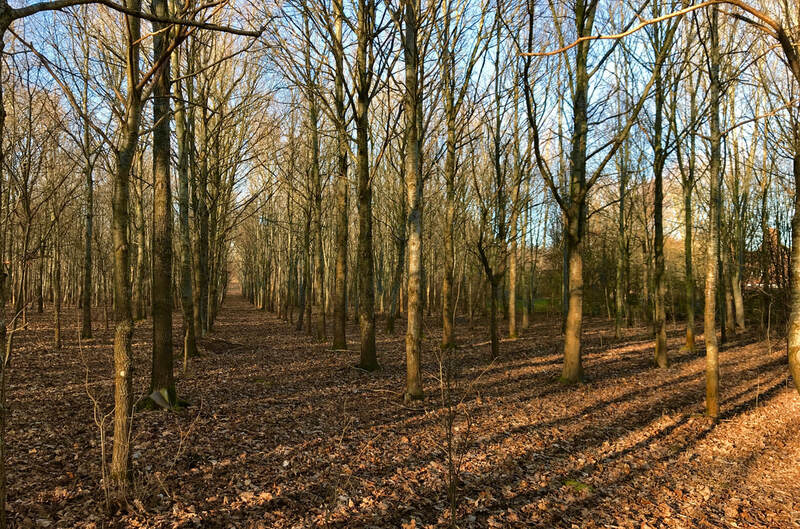 The Ridgeway, a route used since prehistoric times, offers walks through ancient landscapes, rolling downland, secluded valleys and woods. 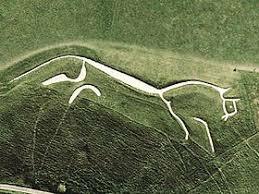 Nearby at Uffington is the country’s oldest white horse made of chalk on the hillside, as well as Wayland’s Smithy, one of the most impressive and atmospheric Neolithic long barrow and burial chambers in Britain. 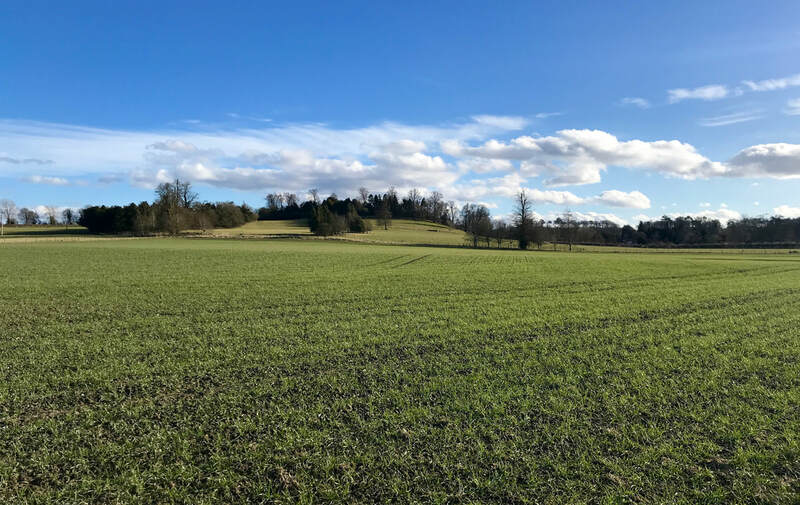 Ardington School is just a few miles from Hendred Vineyard in the village of East Hendred, on one of the spring line villages that sit just below the Downs in the Vale of the White Horse, Oxfordshire.